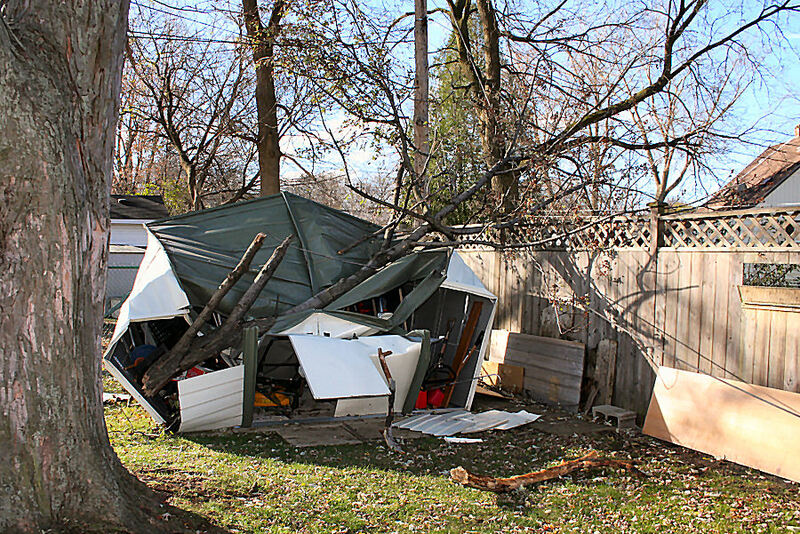 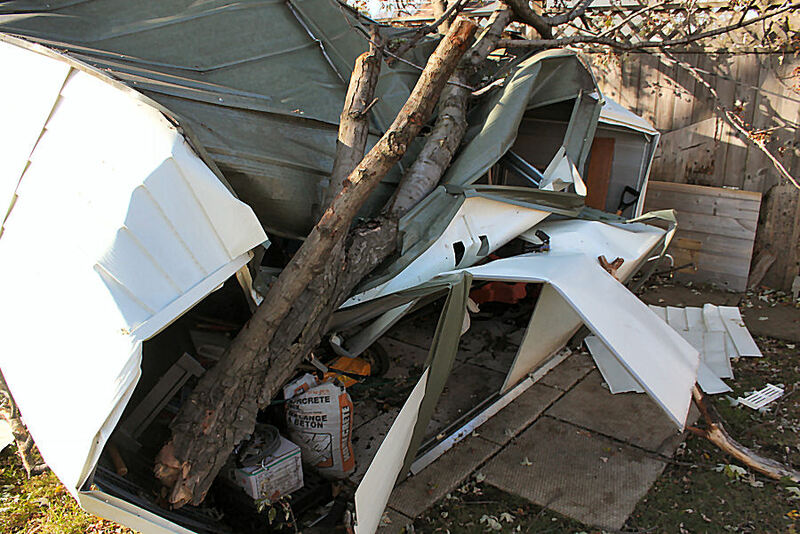 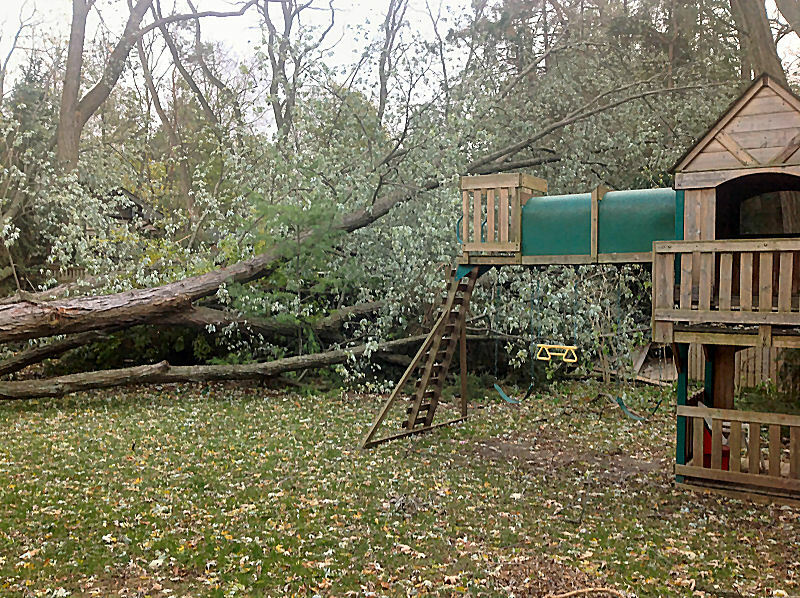 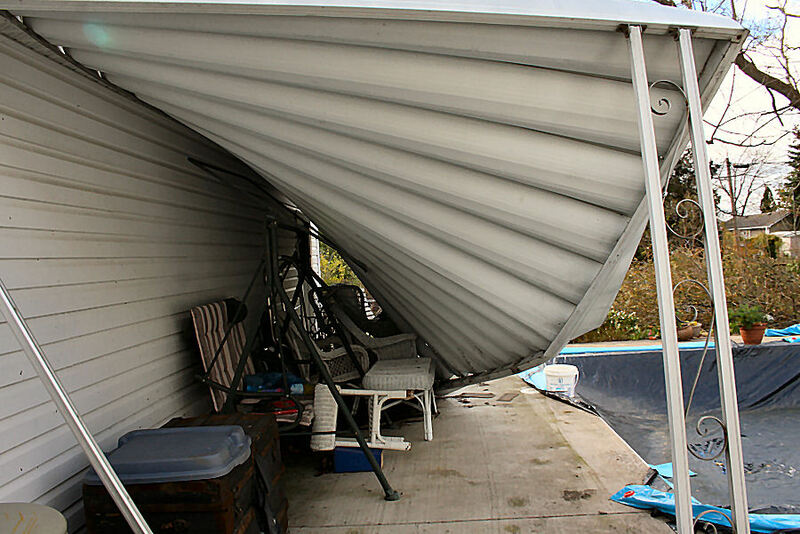 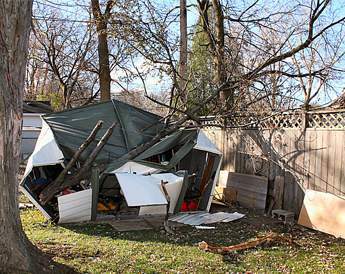 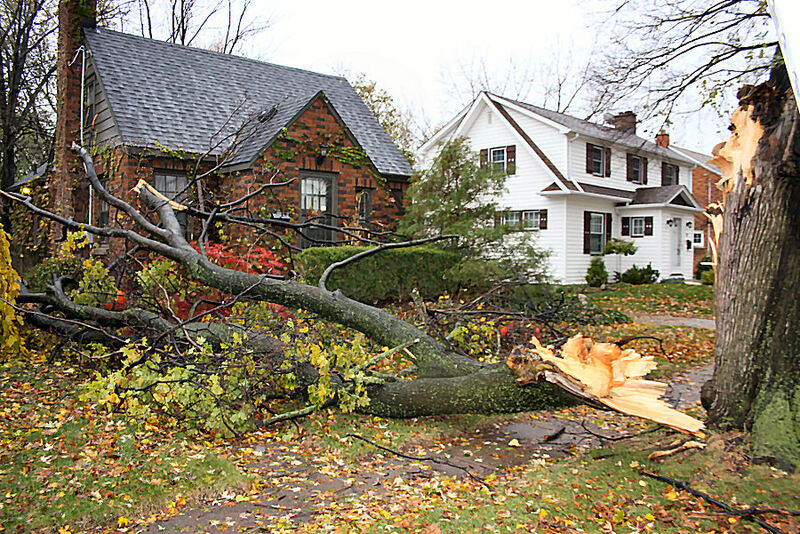 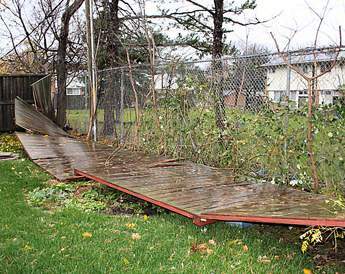 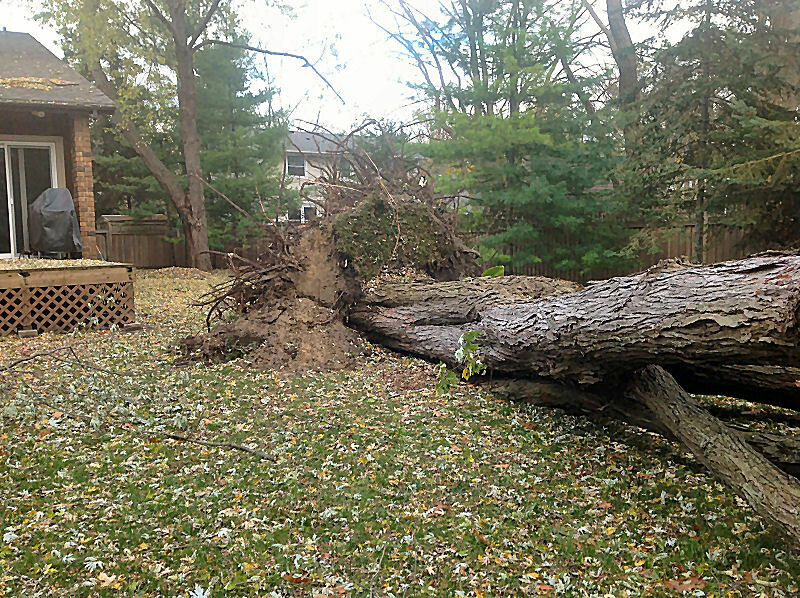 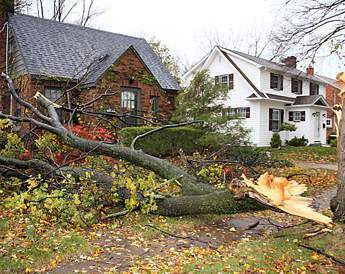 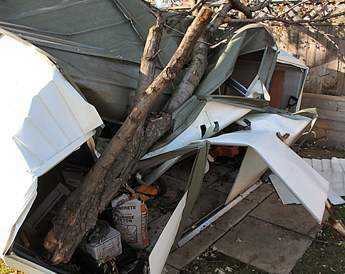 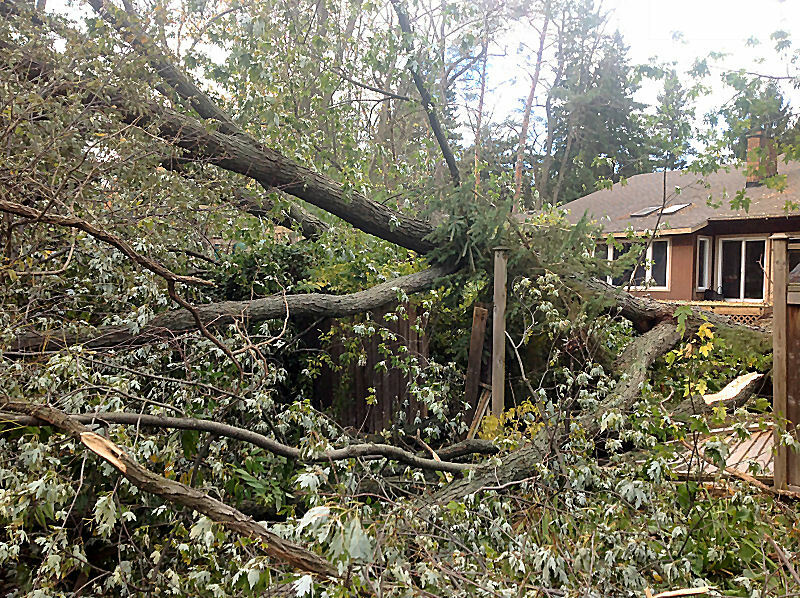 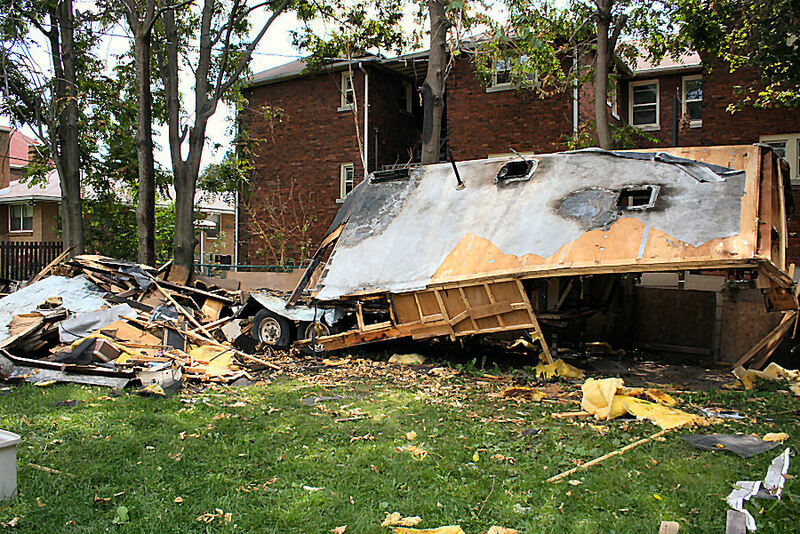 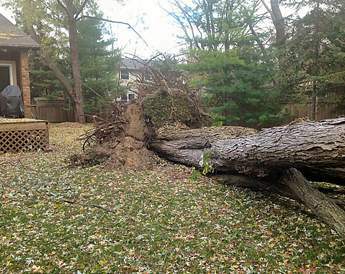 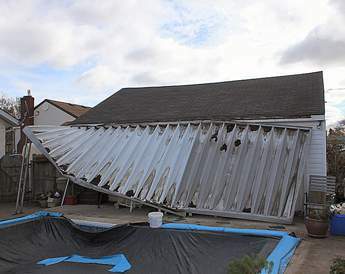 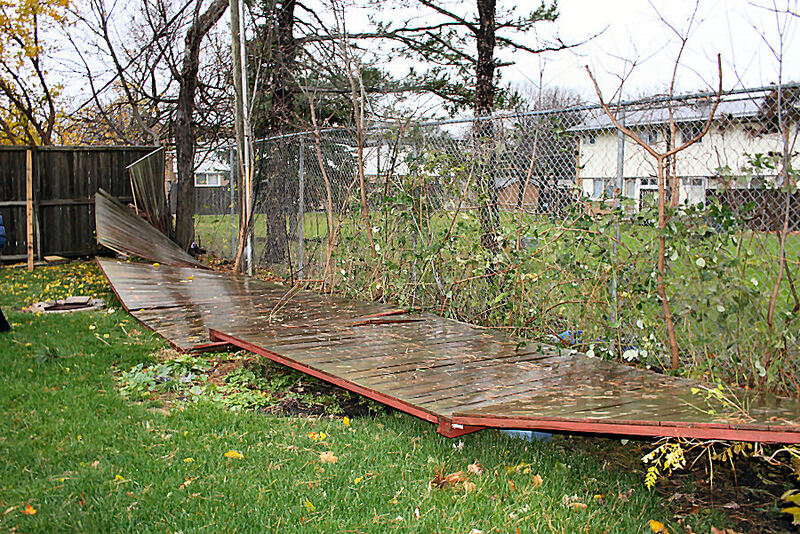 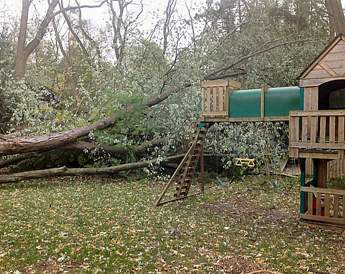 Sarnia, Ontario experienced a sweeping storm that caused over $50 million in damage. 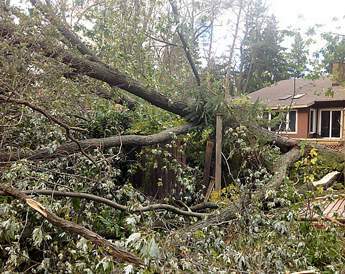 Alpine Construction was called in to assist with this national catastrophe, providing direct construction and restoration services. 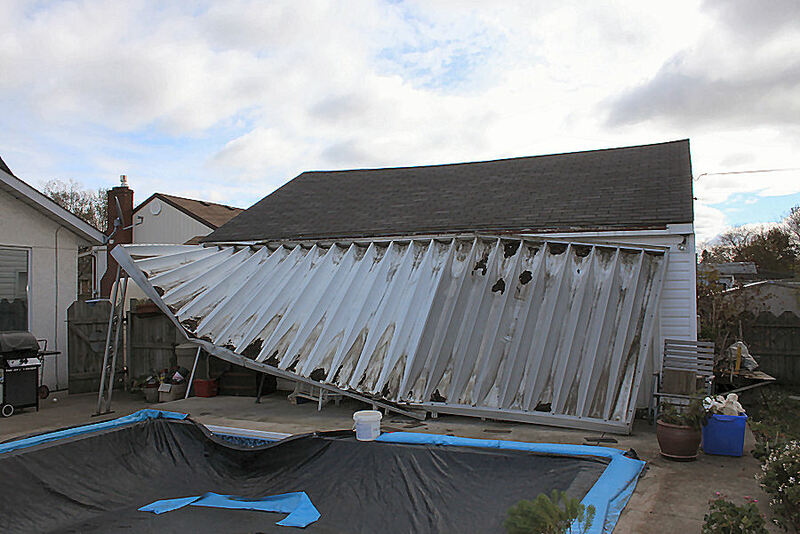 We are committed to providing the highest level of workmanship to each and every project we work on, along with diligent and personalized care to everyone involved. 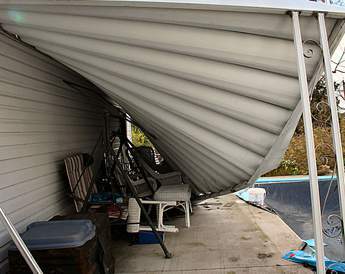 © 1991 - 2019 Alpine Construction (Windsor) Inc. All rights reserved.